iPhone 6 may look like This!! 2013 is going to bring in two new gadgets in the market: Samsung's Galaxy S 4 and apple's iPhone 6. 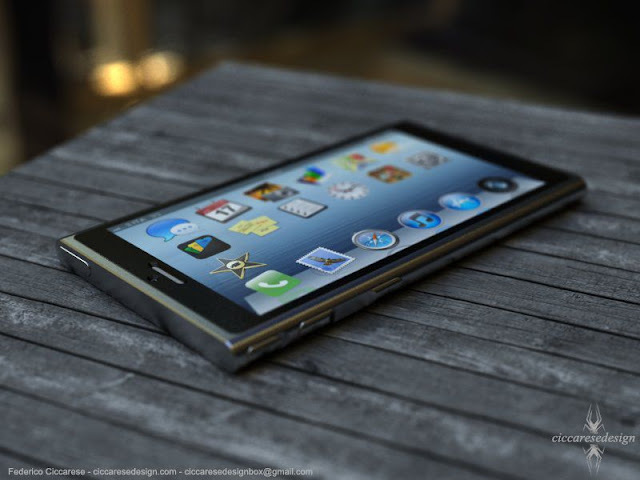 While there are still speculations about how these gadgets would like, Ciccarese Design shows a gadget it believes would be iPhone 6 or something close to it.